The so-called ‘Winter War’ between Russia and Finland from November 30, 1939 to March 13, 1940 is well documented by Sami H. E. Korhonen, wikipedia, and others. The battle region under the Arctic Circle, covering the area from the Barents Sea (the port of Petsamo), to the Gulf of Finland, with the Finnish capital Helsinki, experienced an extreme cold winter, with temperatures down to –43°C. 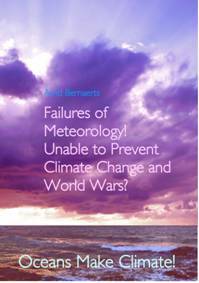 Only Korhonen covers the meteorology of the Winter War comprehensively, (http://www.winterwar.com). As usual, one can find remarks on the impact of weather on machinery, but nothing on the more important question, what war does to the weather. It is amazing that climate experts do not seem to be able to recognise that such great weather deviation did not come out of nowhere. Even though the making of the cold winter in Europe was well in progress when Russia attacked Finland on November 30th, the unleashing of big military forces under a sky with sunless days, has presumably left severe traces on atmospheric processes. 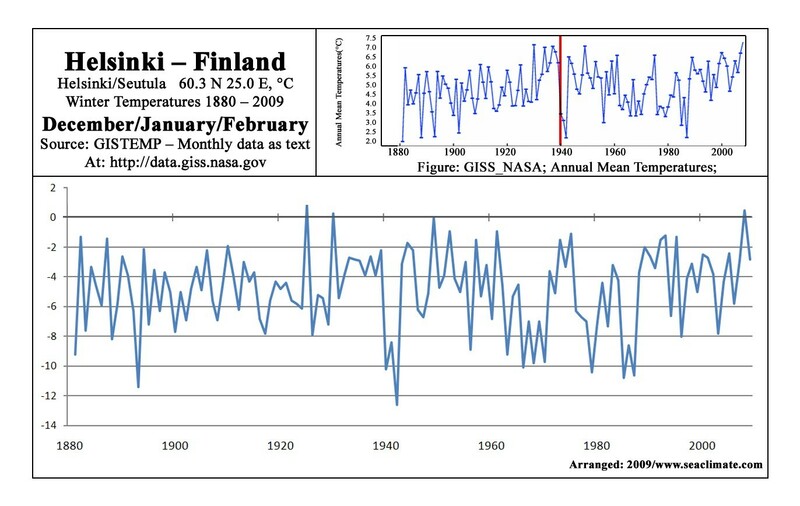 The Russian-Finnish war was an anthropogenic attack on weather and climate, but science has never shown any interest in investigating the cause. This cannot be done here. That was and remains the duty of climate science. After 70 years of negligence, it is time to push the matter. In the following, a brief assessment of weather, e.g. temperatures and snow, and the military situation on land and in the air, is given, while naval activities in the Baltic are included in the following chapter, C7, covering the sea ice situation. The information is from the sources mentioned in footnote 1, if not otherwise mentioned. To illustrate the dramatics of the clash a few excerpts from the New York Times (NYT) shall be stated first. In total military numbers, the strength involved about 1 million men, (150,000 dead or missing, 250,000 wounded), and 4-5,000 tanks, 4,000 aircraft and many thousand batteries, most of which were brought in by the Russians. However, the Red Army enjoyed a material superiority over the Finnish army by 3:1 in manpower, 80:1 in tanks, 5:1 in artillery of all types and 5.5:1 in aircraft” (van Dyke, 1997). In the Arctic Sea the Soviet Union could engage its North Fleet with about 50 naval war ships, in the Baltic about 180 war ships including two battleships, 28 mine sweepers, and 62 torpedo boats. 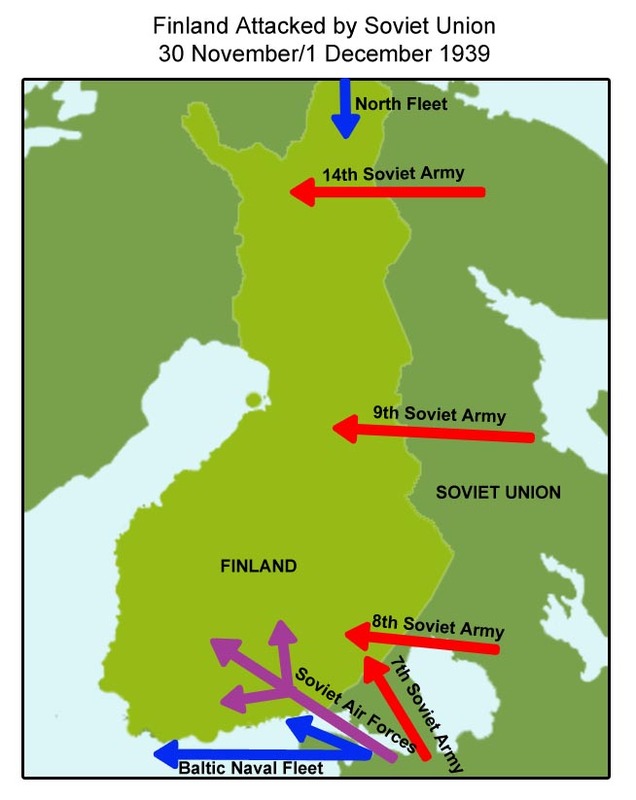 Soviet military plans foresaw nothing less than total victory over Finland within a few weeks. They failed absolutely, because unusually harsh weather conditions contributed, and they should not have been ignored in planning. 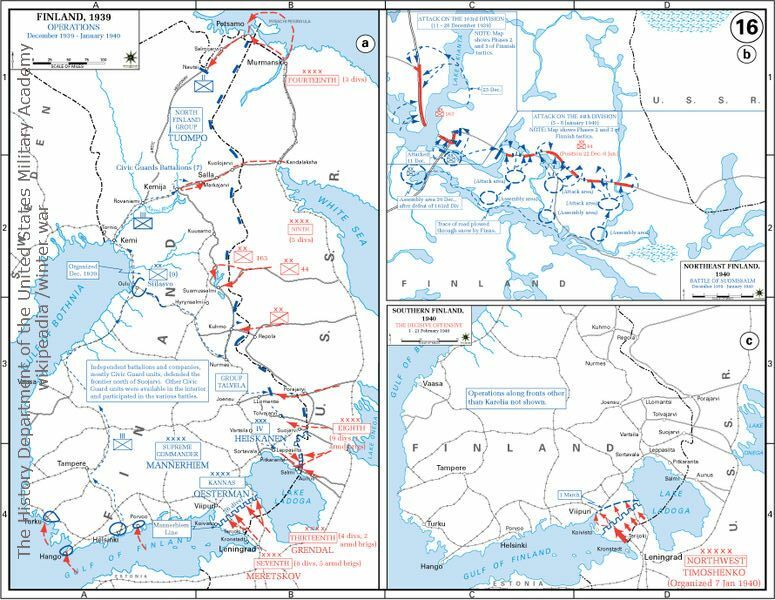 The Soviet forces attacked with four armies, comprised of about 20 divisions, along the entire eastern border of Finland . The main battlefield was the so-called Mannheimer Line located on the Karelian Isthmus , defended by 130,000 Finns against the attacking 250,000 soldiers of the Red Army. The stories that can and should be told and scrutinized with regard to their massive interference in atmospheric processes exist in large numbers. Here are a few, from the first three weeks (Nov. 30 - to Dec. 21) just to show that this aspect needs to be taken seriously by science. 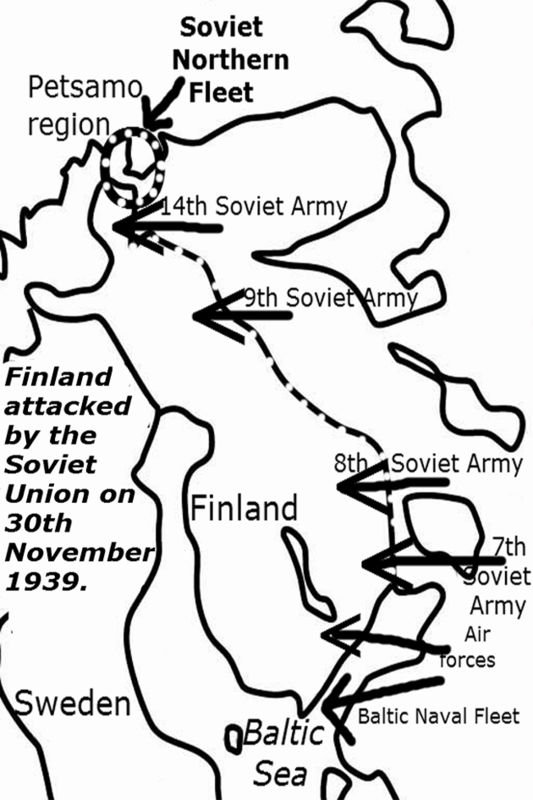 · November 30, 1939: The Finnish army’s strength along the entire 750-miles north-to-south front is said to be 250,000 regular troops and 100,000 men of the volunteer corps. (NYT, December 4, 1939). About the southern Karelian front it was said that a force of about 40,000 Finnish troops were pitted against 70,000 or 80,000 Red Army troops. (NYT, ditto). · December 2, 1939: “Snow began falling on Helsinki , where relief workers sought to extinguish fires and to clear away rubble before Russian bombers returned again with their rain of death”. (NYT, ‘The Week in Review’, December 3 1939). 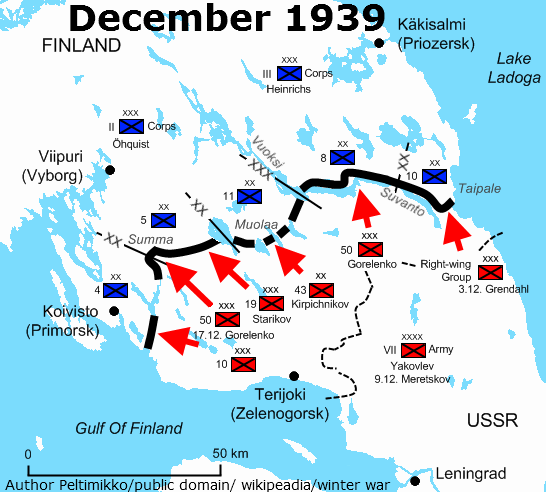 · December 17, 1939: “Last week’s fighting took place on days, that saw the thermometer in Central Finland go no lower than 4 degrees below zero (-20°C), while in Karelia temperatures ranged from 5-14 degrees above Fahrenheit (-15 to -10° C). (NYT, The Week in Review, December 17, 1939). o NOTE: Seewarte (1939), December 18, 1939; The German weather service observed that cyclone activities in the high North have strongly become active again, at the same time the extreme cold had been continuing in that area. At Spitsbergen , in a strong northerly air current -15°C has been measured, providing the European arctic sector with a very cold air mass. 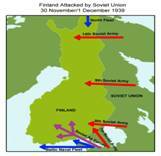 · December 21, 1939: “Russians retreat from Finland , in Arctic cold and snow”. “By mid-afternoon the Finns were reportedly fighting in heavy snowstorm and subzero cold”. (NYT, December 22 1939). · January 8, 1940: A record frost today covered Northern and Central Russia , with the thermometer at 31 degrees below zero Fahrenheit (-35°C), and impeded normal activity. (NYT, January 0 9, 1940). · January 18, 1940: Russia deployed 2,000 large guns (NYT, January 18), which spat one hundred shells every minute (NYT, February 01) - but ‘a pitiless deadly cold laid a glacial cover on Russia’s war machinery tonight with phenomenal 54 degrees-below-zero temperatures’ Fahrenheit (NYT, January 18). · January 21, 1940: “The cold polar air remained stagnant over vast areas of Europe and North America . Result: Some of the coldest weather in half a century. In Moscow the temperature on January 17th dropped to 49 degrees below zero Fahrenheit (-45°C), and in parts of Finland to 58 degrees below zero Fahrenheit. Such temperatures can be measured only on alcohol thermometers, because mercury freezes solid at 38 degrees below zero.” (NYT, January 21, 1940, Weekend in Review, Title: War in the Cold). January 27, 1940: Helsinki . “Victims in the coldest winter in sixty years…” (NYT, January 27, 1940). February 27, 1040: Koivisto lost, Finns admit. (NYT, February 27, 1940). · An unknown number of Red Army troops froze to death in January, the number of soldiers injured by frostbite is estimated at 10,000 Russian, and 5,000 Finns. · The Soviets shipped massive numbers of new tanks and artillery pieces to the theater. Troops were increased from ten divisions to 25–26 divisions, 6–7 tank brigades and several independent tank platoons, totalling 600,000 men. On February 1 1940, the Red Army began a massive offensive, firing 300,000 shells into the Finnish lines in the first 24 hours of the bombardment. Although the winter was very cold, and newspaper reports may have exaggerated the weather situation quite a bit, the winter 1939/40 based on Dec/Jan/Feb, was also the coldest since the 1890s (Fig. C6-2). 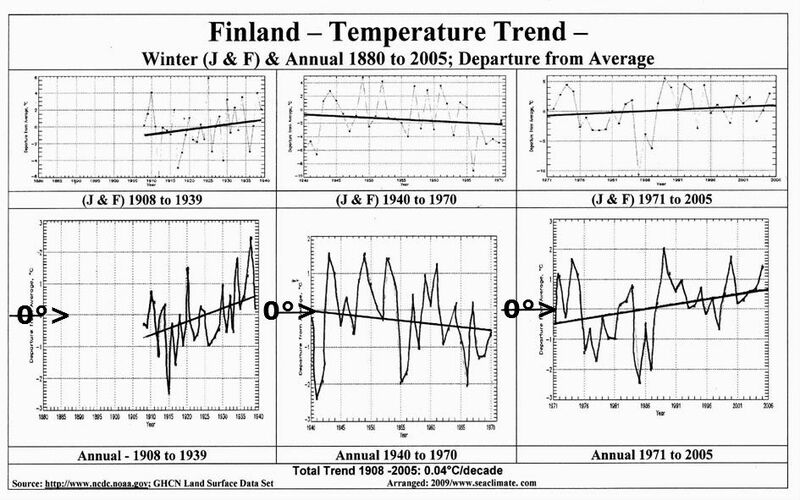 But it is worth noting that in Helsinki February 1940 temperatures (mean –13.7°C) had been the coldest since 1829. It is further to note that despite all newspaper reports, the south of Finland had statistically shown a considerably larger deviation downwards than those data from the region more adjacent to the Barents Sea . That has a lot to do with the activities of the Kriegsmarine in the southern Baltic and the North Sea, numerous belligerent naval attacks from Gdansk to Dover and Scotland , but also with the Russian and Finnish naval war in the Gulf of Finland since November 1939. The latter is discussed in detail in the next section on sea ice during the first war winter. __"The weather is often quickly bypassed with a comment "...several meters of snow and - 40 degrees Celsius". __While the latter part has some truth in it as the temperatures were indeed occasionally even below -40°C, the first part about the thickness of the snow cover is a wild exaggeration. 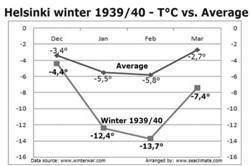 While the temperatures during the winter 1939-1940 were below long time averages, the rainfall was less than average. __ Up to this fourth week (Monday 18 to Sunday 24 in December 1939), the temperatures had been relatively mild, considering usual winter time temperatures. Monday and Tuesday were very mild days, when the warmest days of December were recorded in most parts of Finland (+3 Celsius in Viipuri and Helsinki, +2.2 Celsius in Sortavala and even +3.3 Celsius in Sodankylä, Lapland). But on December 20 the temperature started to drop sharply (on average to about -4°C in the Aaland Islands, -7°C in Helsinki, -10°C in Viipuri, -14°C in Sortavala and about -14.5°C in Sodankylä). On Thursday it snowed almost throughout Finland , which continued on Friday, warming the weather. But on Saturday it got cold again. On Christmas Eve Helsinki had -15°C, Viipuri -18°C, Sortavala -22°C, and -27°C in Sodankylä. It is well established that this winter was very cold. 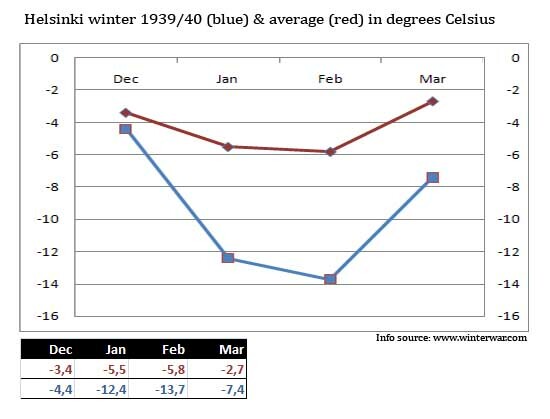 From the material at ‘www.warwinter.com’, the data for Helsinki proves it, namely, a difference from the average (1900-1930) for December (-1.2°C), January (-6.8°C), and February (-7.3°C); Fig. C6-2. Regarding detailed data on snow cover and depths, no direct correlation can be detected from the general data available, but it is not suggested to take as evident, that rain and snowfall in narrow local or greater distances did not occur. With regard to the statistics available, it seems that the snow conditions remained within their usual range, with a tendency to less rather than more snow. 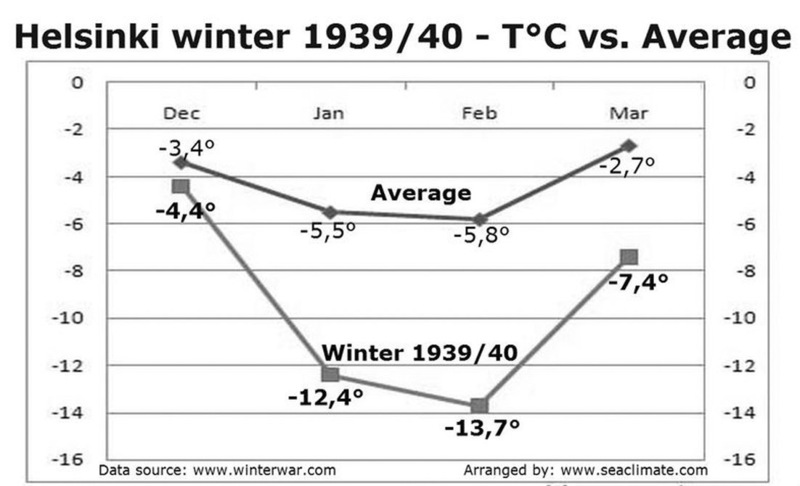 The Winter War was, from a climatological point of view, a very big disaster for the Red Army. The mission to occupy Finland was assumed to be a brief walk, but quickly became a nightmare for the Soviet Union . How much blame should be given to the meteorological service? On November 30th, 1939, blocking of the air flow over Europe had been evident for weeks (see C6). An unusual NE wind prevailed since October. November in the USA had been recorded as too dry (C5). An immediate breakdown of the stable flow of the jet stream was apparent, and any reasonable weather forecaster should have been able to assume that cold polar air would soon be coming down from the North Pole to mid-latitudes. They did not see that, and so the drama took its course. At least someone could benefit a bit. The Finns used the cold, the snow, the forest, and the long hours of darkness to their advantage. Less than two years later, Adolf Hitler and his advisers, made similar mistakes: naval warfare in the Baltic against Russia since June 1941. It was a shot in the back, and his army did not even reach Moscow before winter set in, due to self-induced strange and highly unfavourable weather conditions. http://www.winterwar.com/ , http://en.wikipedia.org/wiki/Winter_War, Carl v. Dyke (1979), “The Soviet Invasion of Finland 1939-40”, Cambridge . A more detailed chronology at: http://climate-ocean.com/, Chapter 2_41. Timo Niroma, (Year?) at: http://www.kolumbus.fi/tilmari/clim.htm .